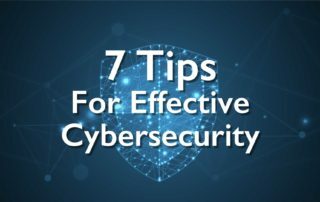 To commemorate Safer Internet Day, here are 4 tips to improve online safety and protect your accounts on the internet. 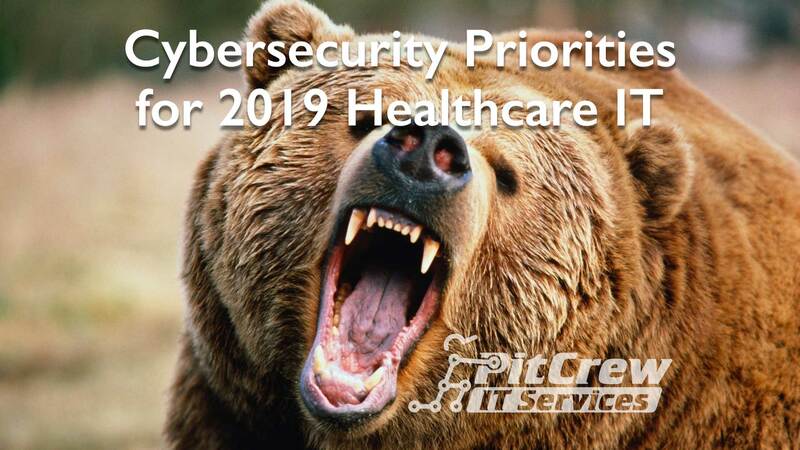 What does a bear have to do with cybersecurity priorities in healthcare IT? Find that out and more as we discuss what 2019 holds. 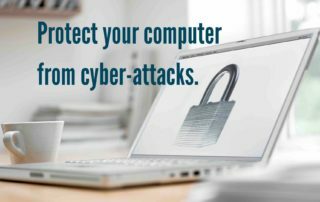 Weak passwords leave your business exposed. 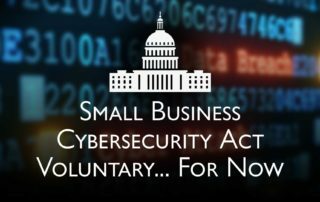 Learn how the passwords held up in 100 organizations, and find out how to protect your business. 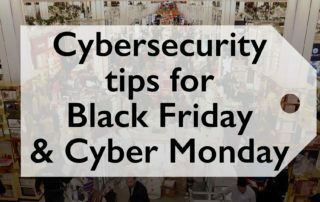 Thanksgiving is upon us which means the Black Friday/Cyber Monday deals are almost here. 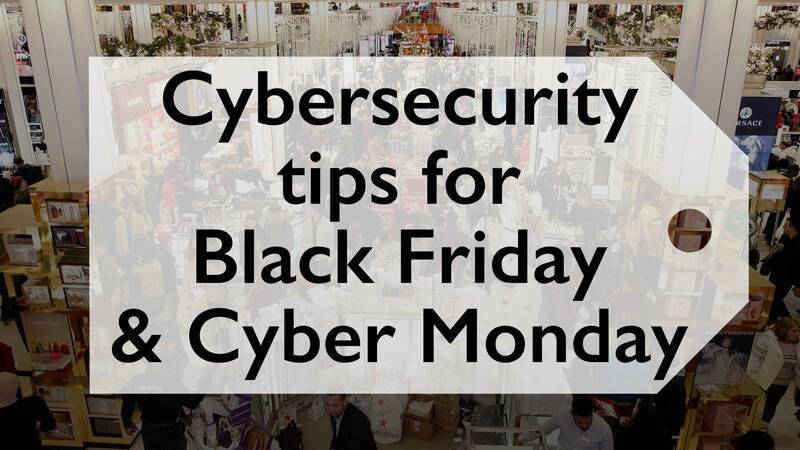 Be safe with these 5 cybersecurity shopping tips. 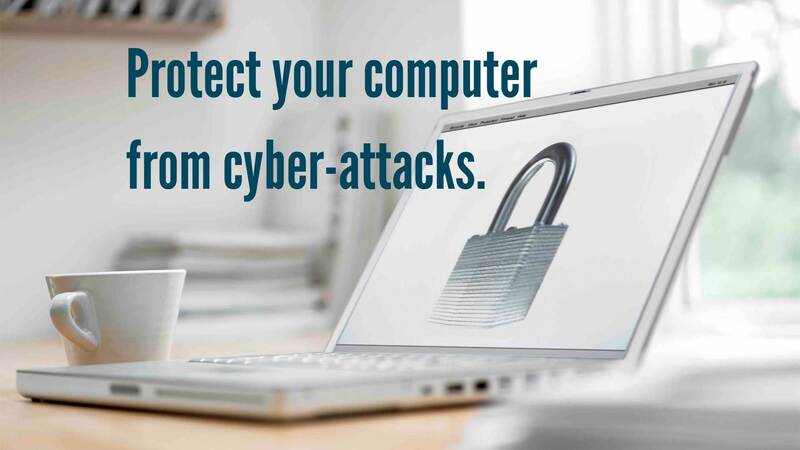 Did you know cybersecurity includes more than just your computer? 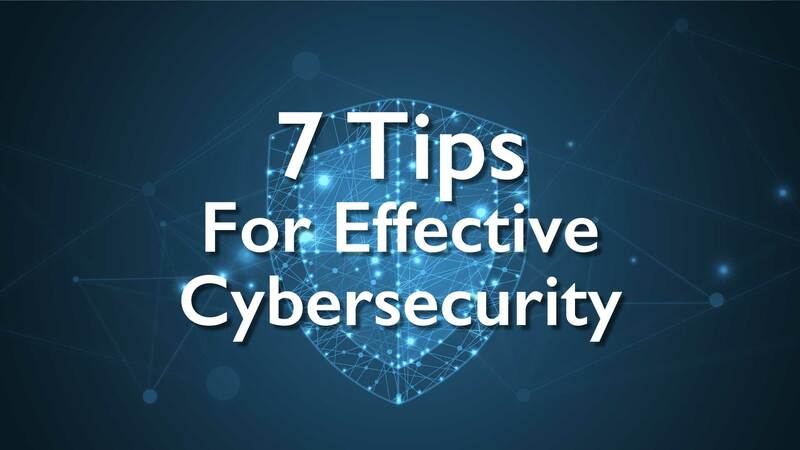 Here are 7 tips to help you secure your entire network. 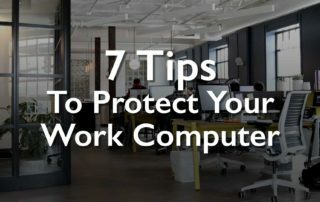 Here are 7 tips that will help protect your company by protecting your computer both digitally and physically. 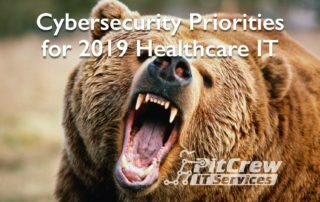 Cyber-attacks are growing more and more efficient. 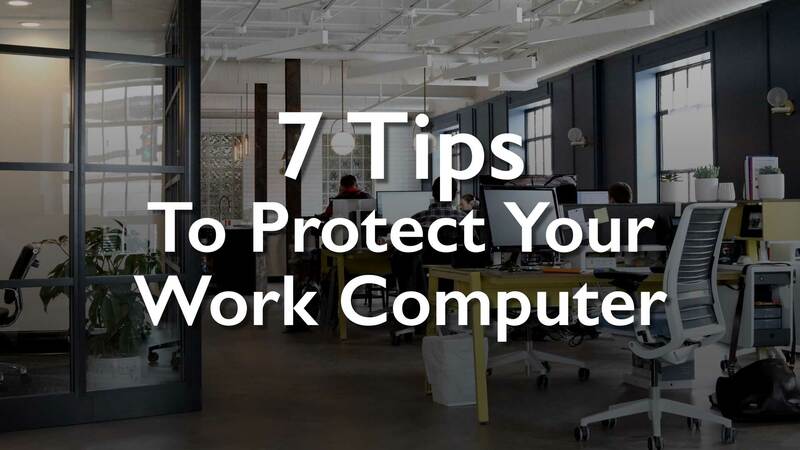 Your computer needs protection now more than ever. Here are a few steps to help. 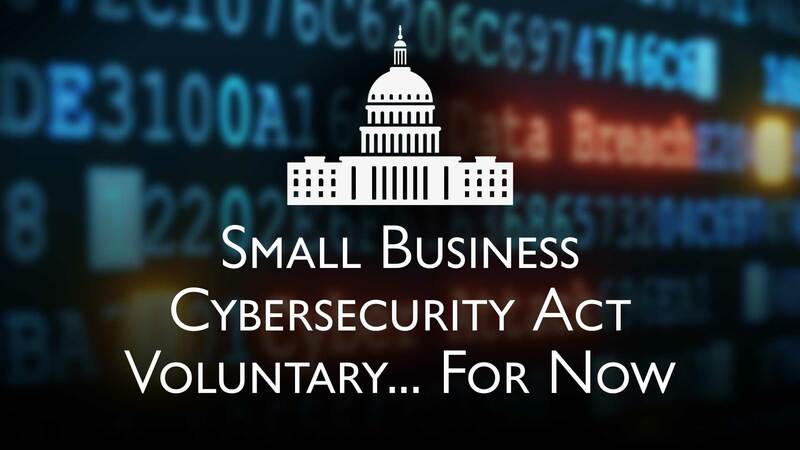 The Small Business Cybersecurity Act is a new law to help small businesses. It's progress, but more change is likely coming. Pit Crew IT Services provides IT Support and Managed IT Services in and around San Antonio. We focus on customer service just as much as keeping up with technology. People skills are as important as technical skills when hiring our Crew. This is why our customer retention rate is extremely high.